We are here to help you through the claims process. Most importantly, if you have an accident and anyone is injured, call 911 immediately! Your health and well-being are our priority! 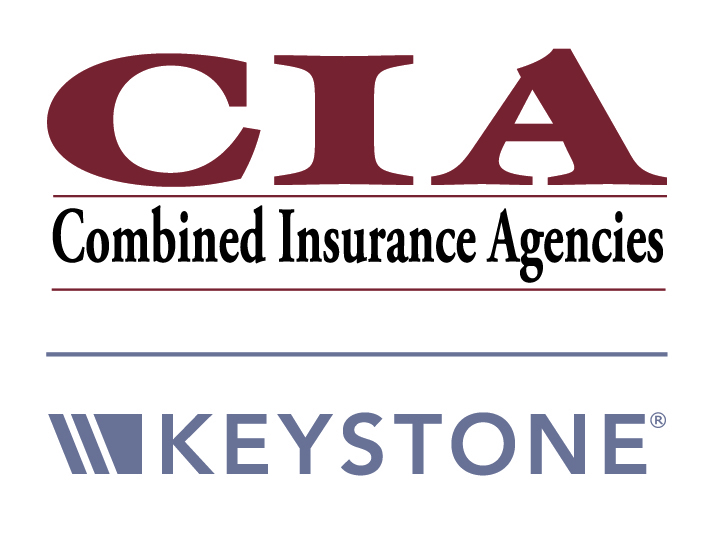 To report a non-emergency claim, please contact our office at (269) 983-7161 or by email at AgencyMail@CIAinsuranceMI.com. We are your advocates during the claims process, and we will stay involved to ensure that your claim stays on track. If you want to submit a claim after business hours please click on the company link below to contact your insurance company directly.